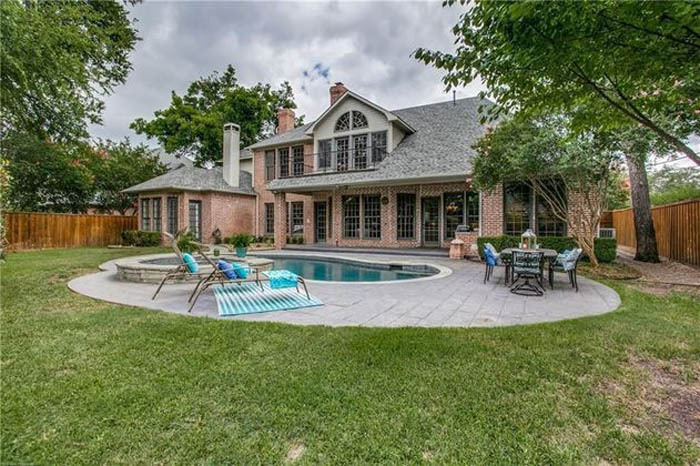 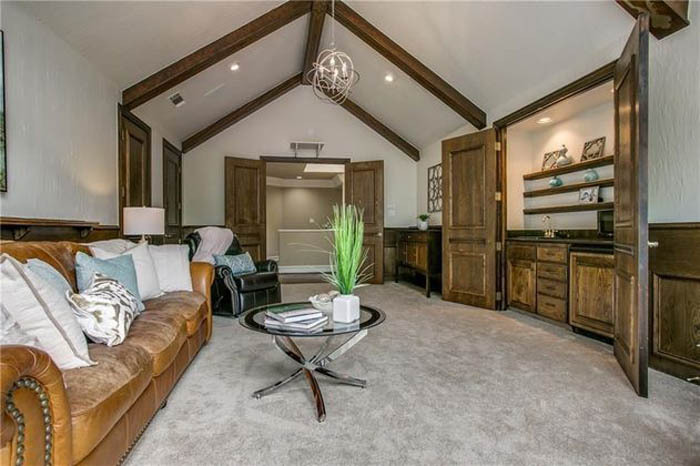 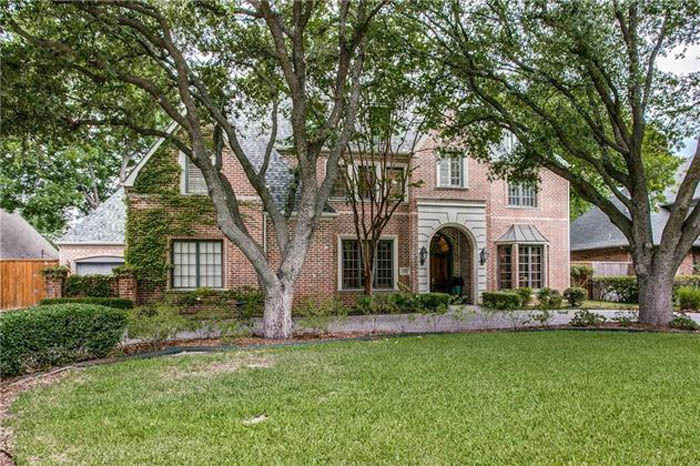 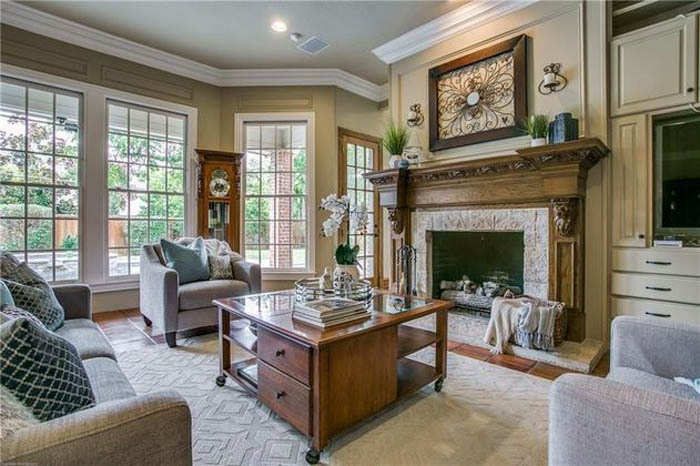 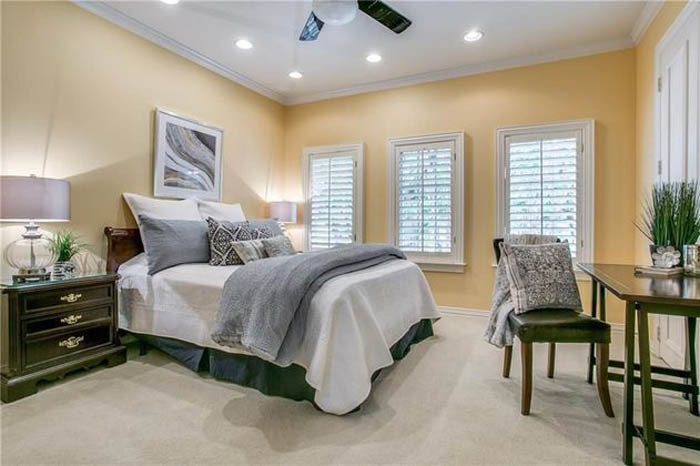 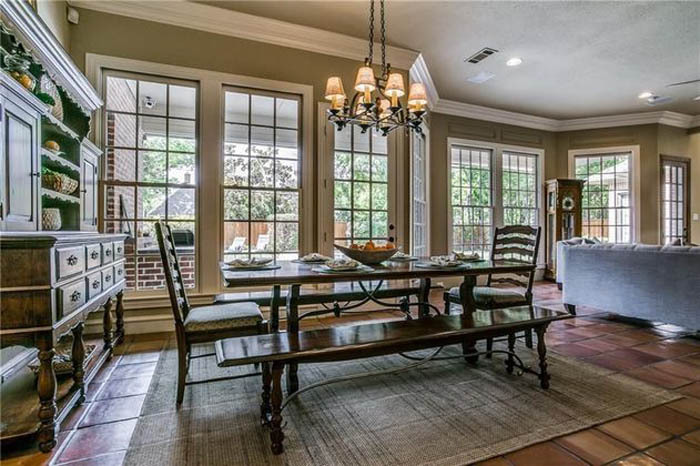 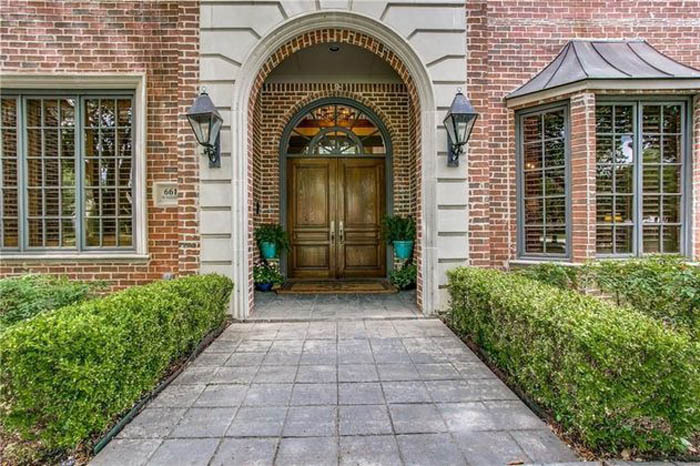 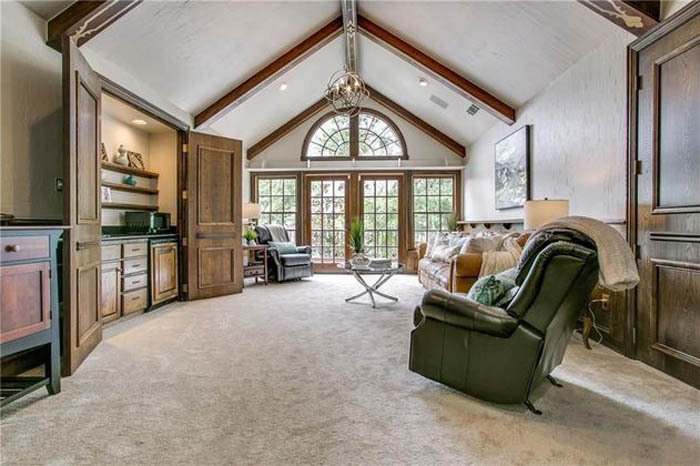 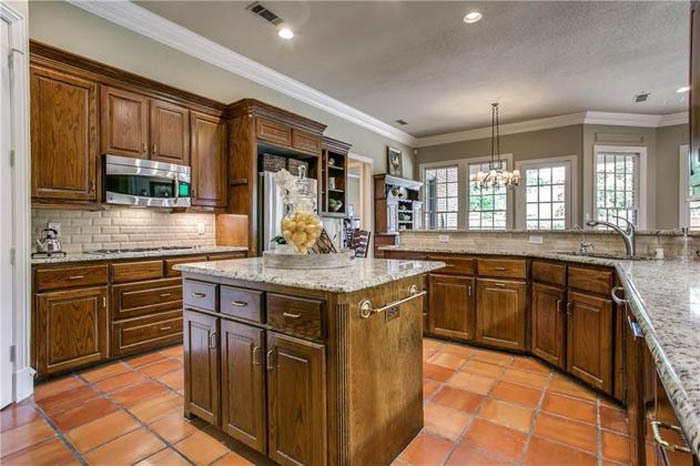 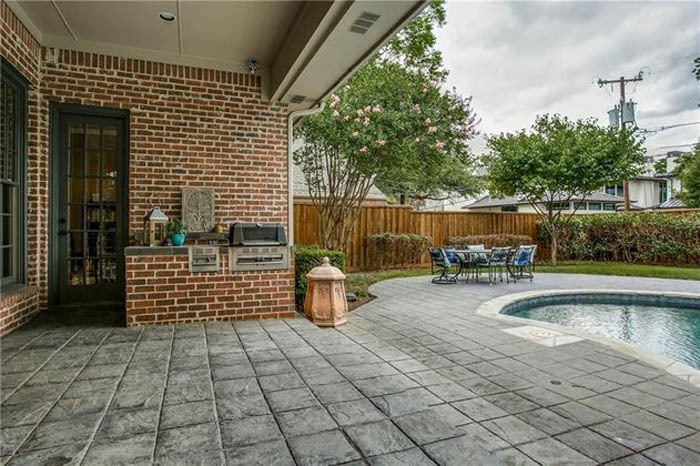 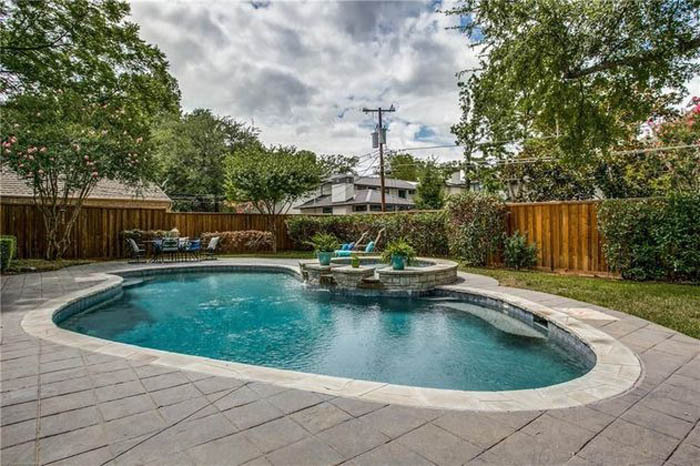 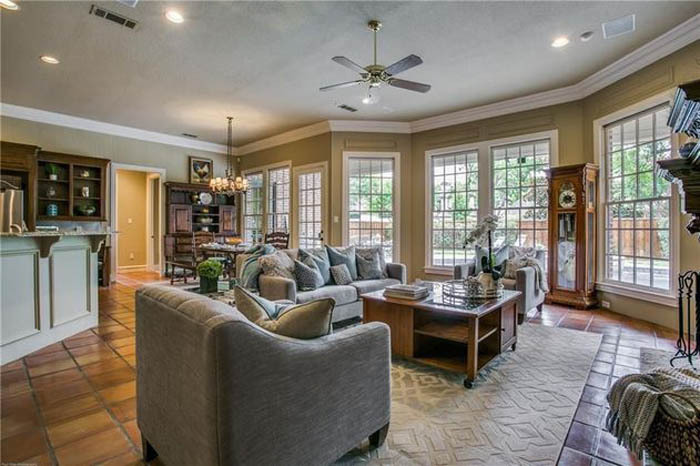 Beautiful traditional home in Coveted Preston Hollow! 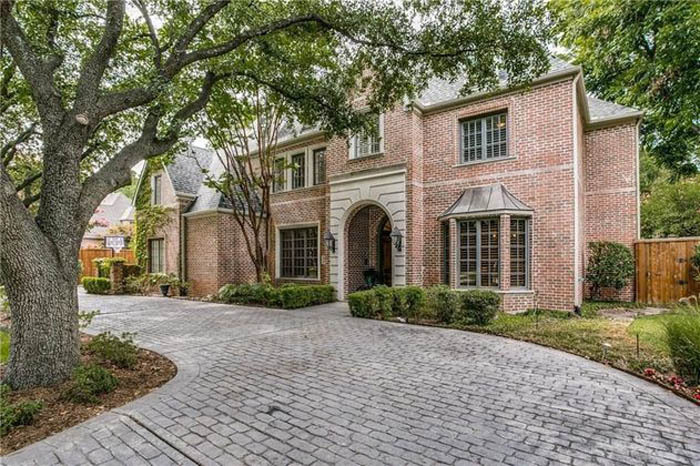 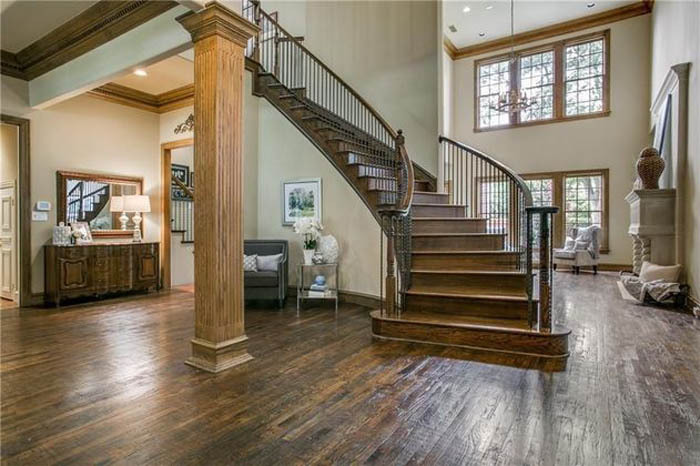 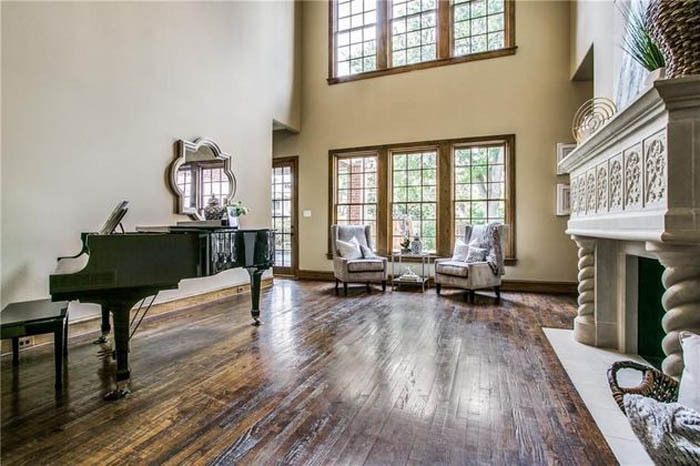 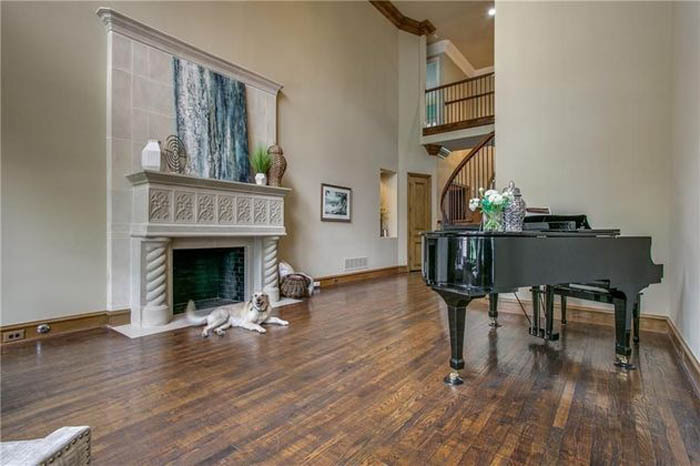 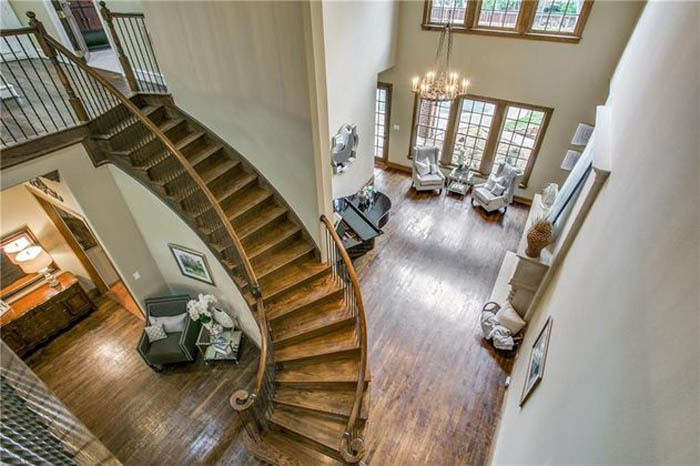 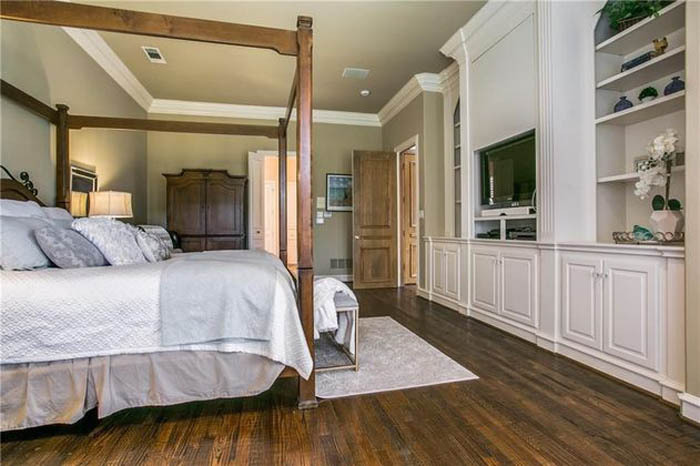 6 bed, 6.5 bath custom w spacious rooms, floor to ceiling windows, hardwoods, high ceilings, & a cast stone fireplace. 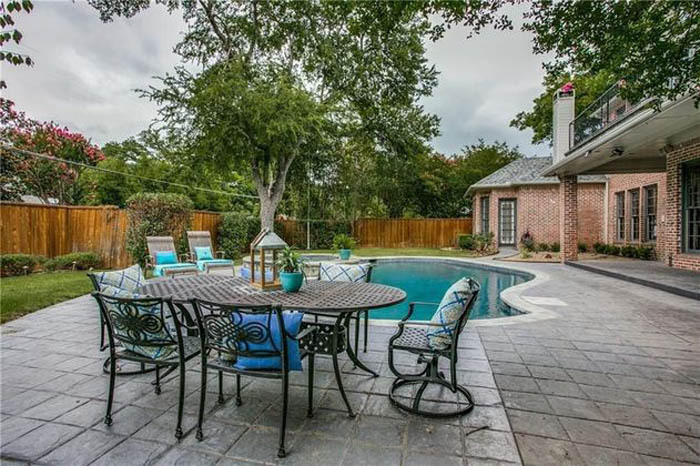 Master, Formal, Family, Kitchen & Guest Rms all overlook the pool. 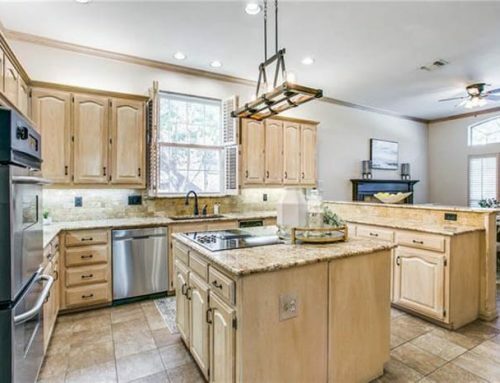 The kitchen opens to a lg. 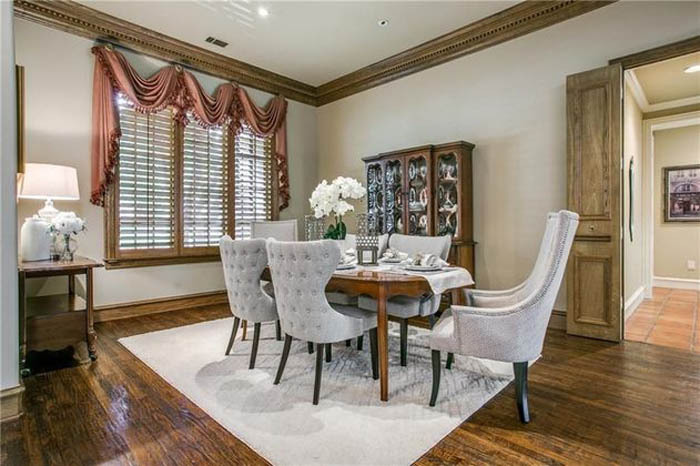 2nd dining area & den w fireplace. 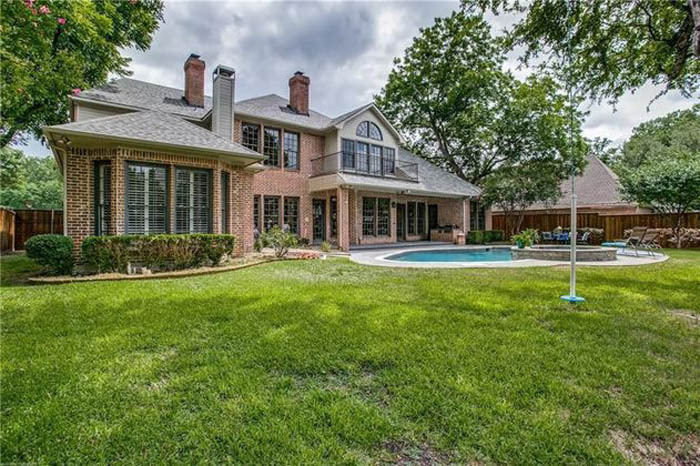 The .38 acre lot allows plenty of space for outdoor amenities including pool, patio, outdoor kitchen & a lg grassy area. 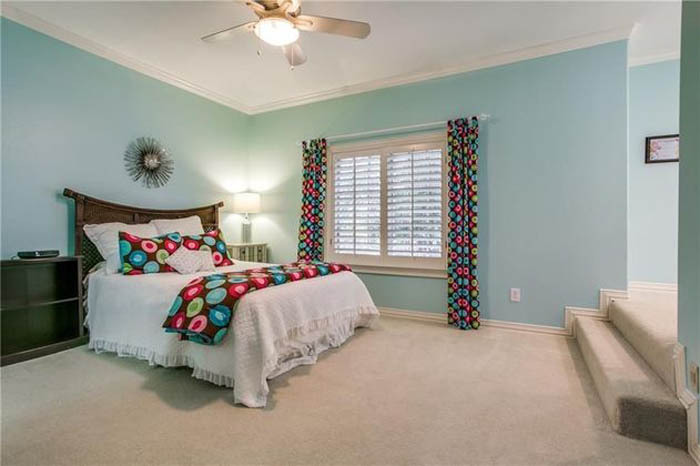 The spacious downstairs master has sitting area, large walk-in closet & private entry to the pool. 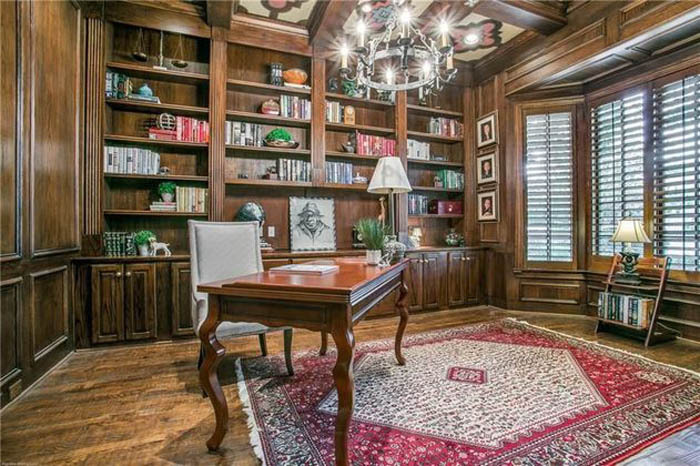 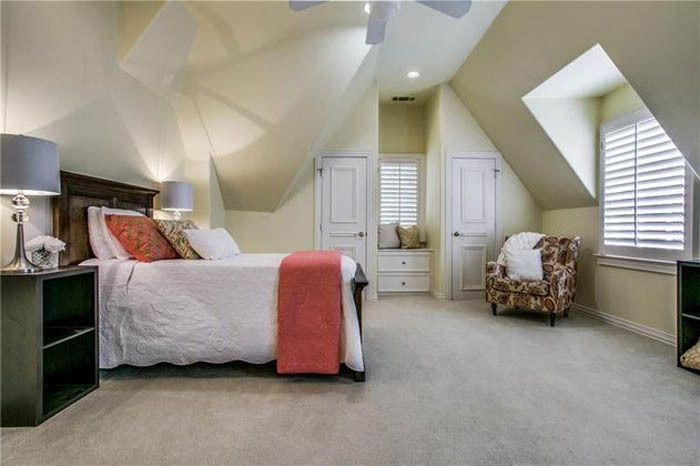 The Main Floor additionally features a handsome Study & Guest Suite. 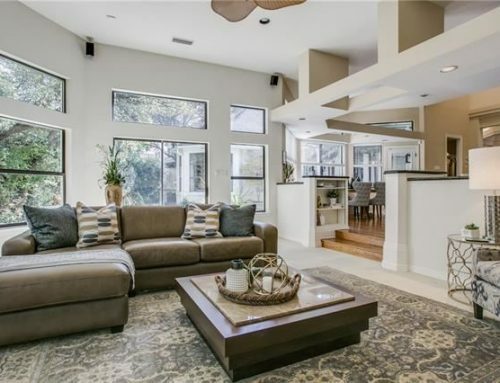 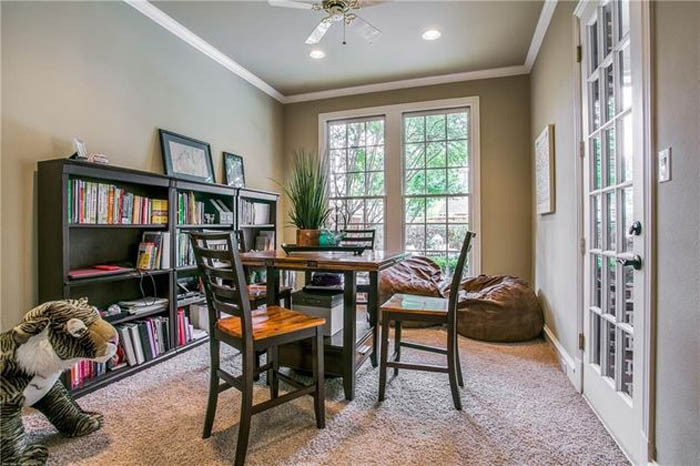 2nd flr features 4 BRs plus a huge game room for the kids to enjoy their friends. 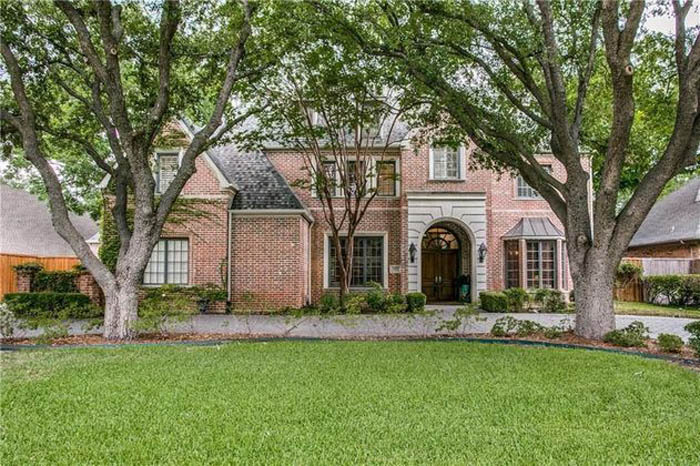 3 car garage in addition to the circular drive.